The vinous border between Rhône and Provence is clearly defined but practically porous. The closer you get to the Mediterranean the hotter it gets. As Rhône gives way to Provence, wines and styles undergo subtle changes. Rosé is the most famous Provençal wine, usually tilted towards the red side, dense, tart and piquant. Reds are improving due to the same vineyard and cellar care now found in the Côtes du Rhône. The big, catch-all Appellation is Côtes de Provence, applying to red, white and rosé. 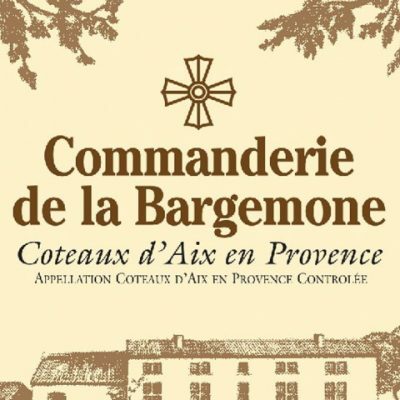 HPS represents Commanderie de la Bargemone, which is located in the next largest Appellation, the Coteaux d’Aix en Provence (a small, fine-wine district to the west of Côtes de Provence). While the main varietals remain Grenache, Cinsault and Syrah, Cabernet Sauvignon has curiously come to play a major role in Provence. Cabernet stops photosynthesis at temperatures above 90° – in other words for most of the Provençal summer. As fall arrives Provence often enjoys a warm, sunny and dry September, and by early October Cabernet can ripen beautifully. 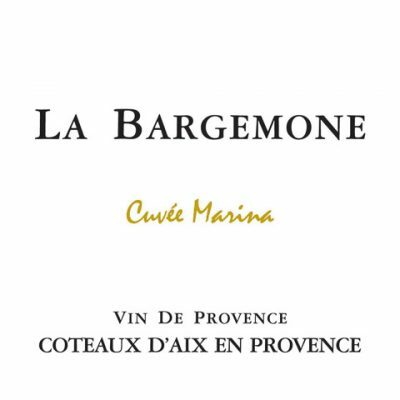 It rarely achieves the finesse of cool climate Bordeaux Cabernet but can still make good wine, blended with Syrah and increasingly Grenache and Mourvèdre. 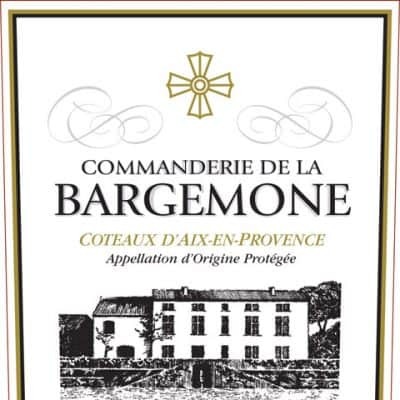 Cabernet is not allowed in Rhône Appellations but can be up to 50% of Provencal wines. Provence Rosé remains a staple in France, and as the sales of serious, dry rosé continue to grow in the US, the region will remain a treasure for thirsty American consumers. It pairs with a vast variety of foods and is the classic accompaniment to Bouillabaisse, the famous Provençal seafood stew. Red Provence wines are beginning to find their place between Rhône and rosé. They are increasingly good as well as distinctive, which is exactly what consumers are looking for.